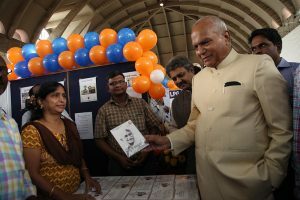 CFSI has initiated a series of activities to commemorate the 150th Birth anniversary of Mahatma Gandhi. Hon’ Governor of Tamilnadu, Shri. 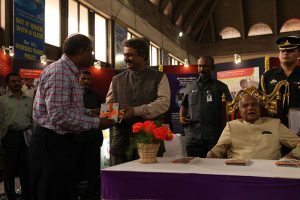 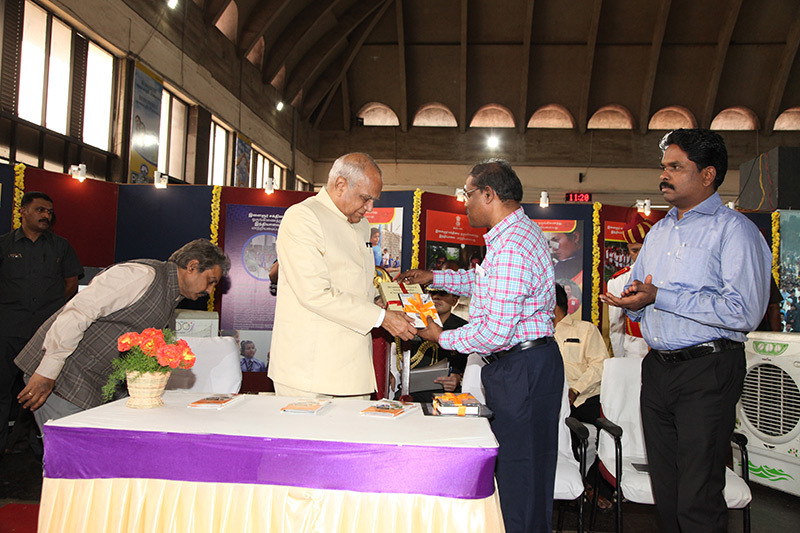 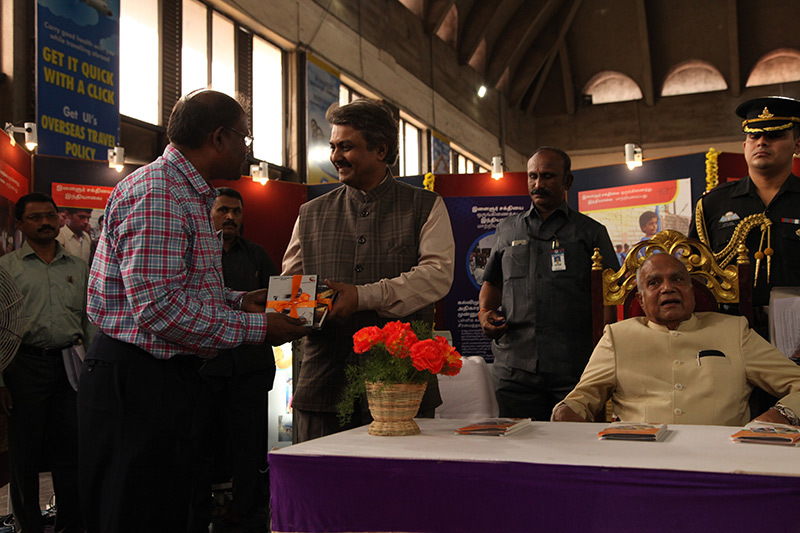 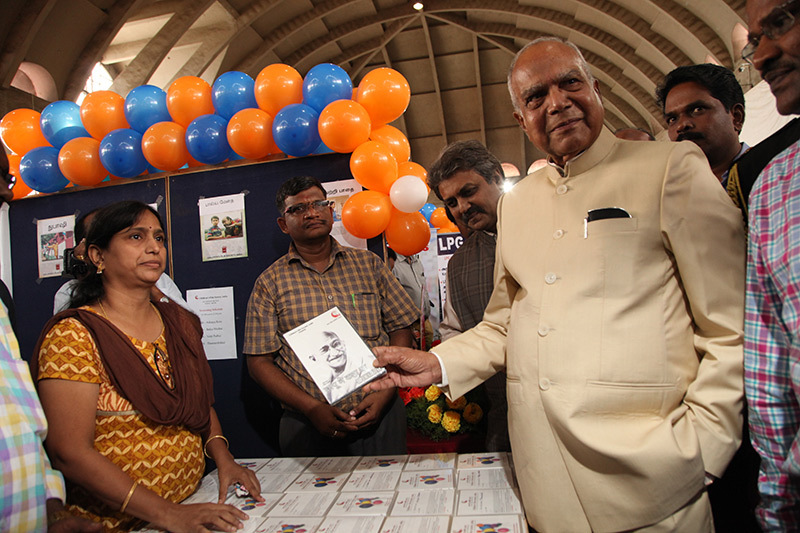 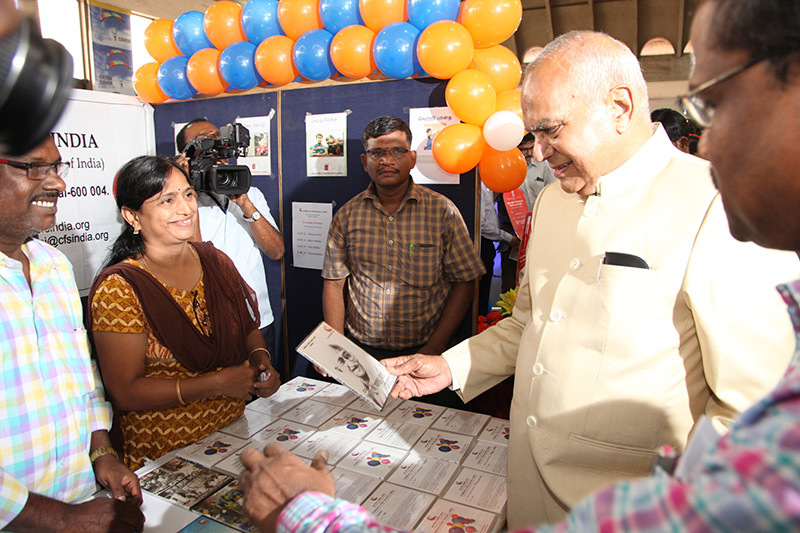 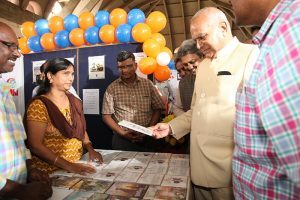 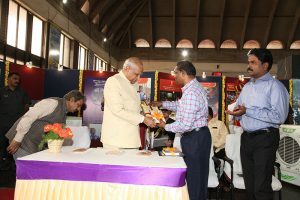 Banwarilal Purohit inaugurated the DVD stall at Koyambedu Bus Terminus, Chennai at an exhibition organized by ROB, Chennai. 10 screenings of the film “Bapu ne Kaha tha” was arranged in 5 days from 1 – 5 Sep’ 18.